When you think of McCauley what comes to mind? Now take a minute, open your mind and let's set the story straight. 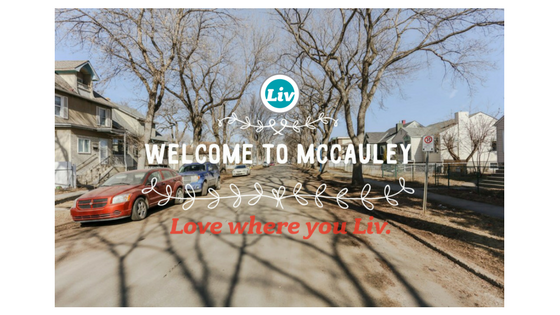 Welcome to McCauley, a centrally located and culturally diverse community in Edmonton. Everything is within walking distance. Take a stroll down 95 Street through Little Italy and treat yourself to a coffee or some homemade pasta. Shortest walk from Italy to China, not more than two blocks away you can enjoy authentic Asian cuisine and fantastic marketplaces. For anything that is not walkable, there is an LRT station and various bus stops for your immediate convenience. 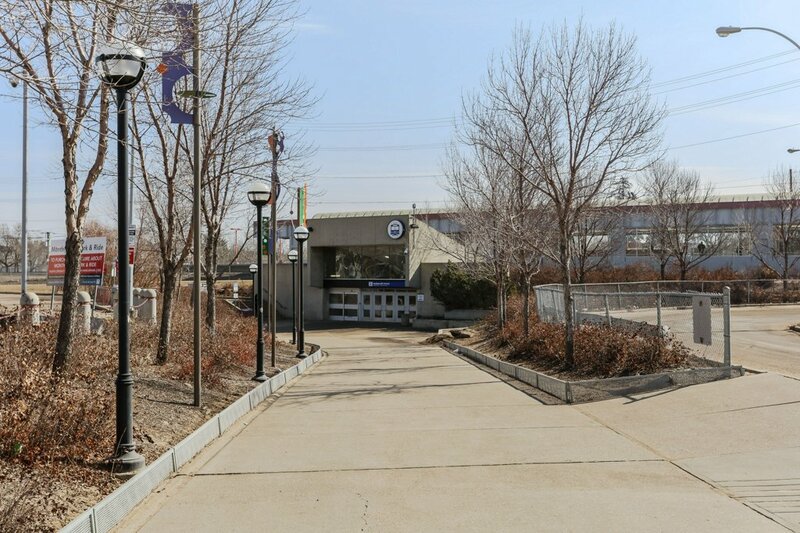 The City of Edmonton decided to create a revitalization plan for the community that started in 2008 since then many new homes have been built, and multiple new businesses have moved into the up and coming neighborhood. 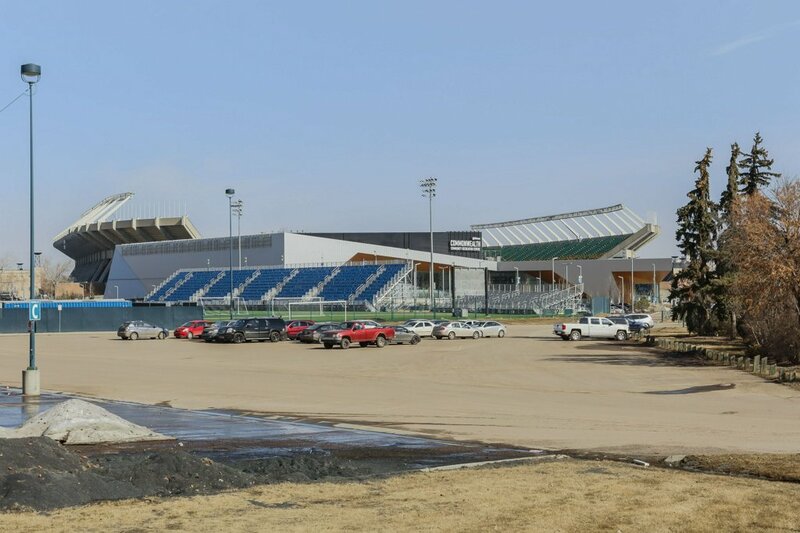 Builders have begun to scoop up the lots, as they are still very affordable in comparison to other areas of Edmonton, and build fantastic infills. The City intends to create an affordable and low-density environment. This community is packed with historical buildings; homes, commercial space and churches that have been around since the early 1900’s. There are seven buildings designated as Municipal Historic Resources. These resources are legally protected by bylaws from demolition and inappropriate alterations. For budding families, there are both public and Catholic schools. 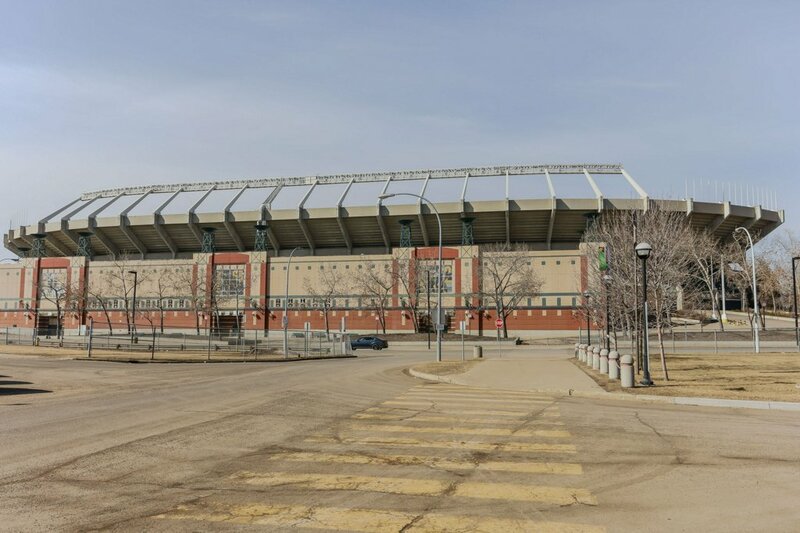 Not to mention the Common Wealth Stadium for events and a multitude of parks and playgrounds. McCauley is a movin’ and a shakin’. Values have increased substantially over the last ten years, and the community is running the risk of gentrification. Now that Rogers place is all settled, the Ice District is BOOMING, and the revitalization of downtown has commenced, I believe that the sky’s the limit. Prices currently range from $105,000 - $550,000. There truly is something for everyone here.